Debt Settlement Forms. Simple to use. Valid In Your State. Forms and letters specifically designed to assist in settling and negotiating debt related matters. Debt Settlement forms and letters specifically designed to assist in settling and negotiating debt related matters. 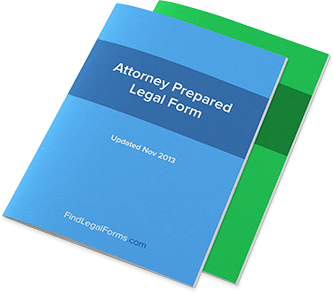 These forms include letter to settle past due account and negotiation and settlement agreements.